Electronic door locks are quite popular these days. As you all know smartphones is now a part of our life, and if you're thinking to lock and unlock a door with a smartphone then it is possible with Kwikset Kevo door lock. Kwikset Kevo door lock is today's model that works with your smartphone or tablet. 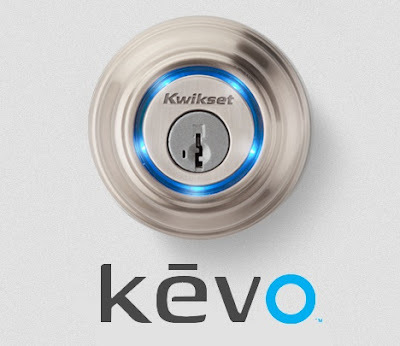 Kevo door lock is made by Kwikset, and Unikey's technology uses your smartphone or tablet as a door key. 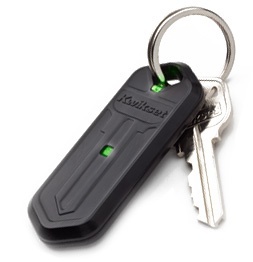 The Kevo uses Bluetooth Smart ready/v4.0 to turn your smartphone or tablet into a smart key with the help of Kevo app. So in order to unlock a door your phone must connected and setup via. 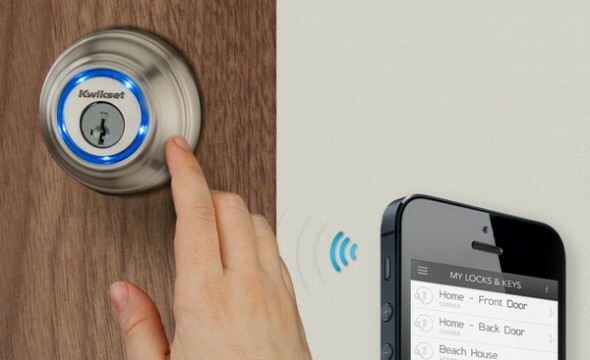 bluetooth, all you need to do is touch the lock with your finger and rest the setting in your phone will recognize by lock and the door will unlock. There is another method to unlock Kevo lock, use Kevo Fob in order to unlock your door. In addition Kwikset provides you a regular door key to unlock door. Kevo lock is powered by 4 AA batteries that can last up to a year, before the power is out, you'll get warnings and notifications. 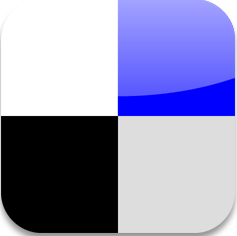 Kevo mobile app are currently working with iPhone 4S and iPhone 5. Regarding availability or pricing it will update soon.